Rottweiler, Boxer, Bulldog, Doberman Pinscher, Dachshund, Corgi (both breeds), Chihuahua, Yorkshire Terrier and Shih Tzu. Findings did not associate an increase in diseases in the small breeds with spaying or neutering, while in other breeds disease risk was dependent upon gender, and whether the spay or neuter procedure was performed before or after one year of age (Hart, B.L., L.A. Hart, A.P. Thigpen and N. H. Willits. 2014. Long-term health effects of neutering dogs: Comparison of Labrador Retrievers and Golden Retrievers. PLoS ONE 9(7): 10.1371/journal.pone.0102241.). 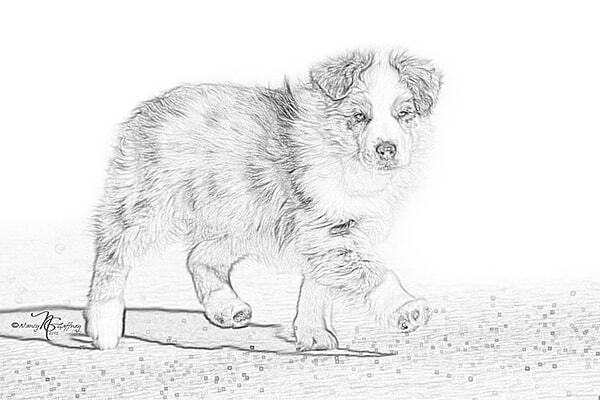 In this second phase, the following breeds have been added to the study: Great Dane, Australian Shepherd, Bernese Mountain Dog, Cocker Spaniel, Border Collie, Beagle, St. Bernard, Irish Wolfhound, Jack Russell Terrier, Pug, Maltese, Pomeranian, Miniature Schnauzer, Boston Terrier, Australian Cattle Dog, Shetland Sheepdog, English Springer Spaniel, Cavalier King Charles Spaniel, and West Highland White Terrier. Upon completion of the study, the major publisher, Wiley, has agreed to place the total data set of all 31 breeds on an open access website as a resource for breeders, dogs owners and veterinarians.